Prior to visiting London, I was researching various stores and how much food cost in the UK. I was pleasantly surprised when I stumbled upon a couple of YouTube videos with people doing a $20 a week food budget. As many of you know, I mostly eat a plant-based diet. However, I consider myself a pescatarian because I occasionally eat seafood. Even though I have a monthly grocery budget for my family. I tend to go off track when it comes to shopping for myself. Also, since I’ve started to eat a lot healthier. My family and I typically eat different meals each night. Prior to my healthy eating journey. I would make one of two meals a week that we all could enjoy. Since October is right around the corner. I started the challenge in September. 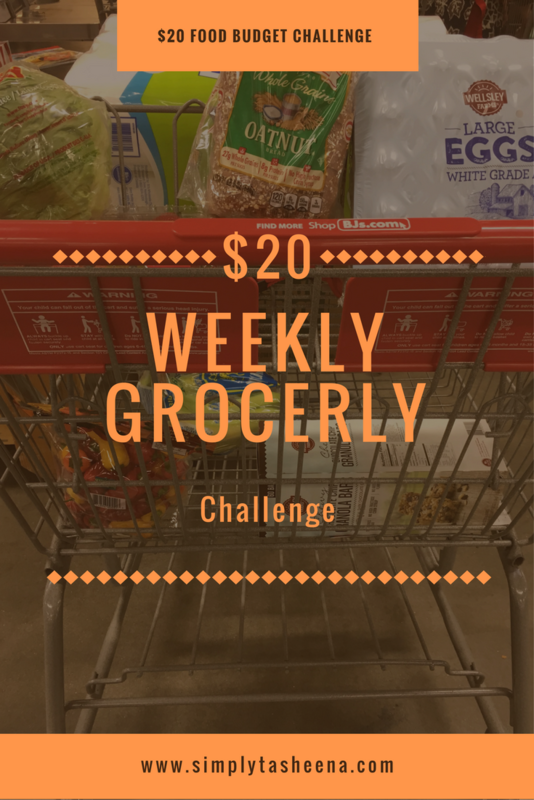 I want to challenge myself to only spend $20 a week on groceries or a total of $80 for the month. I’m hoping that this challenge for myself will turn into a lifestyle change. Below are some of the things that I plan to do to be successful with this challenge. Also, I haven’t decided if I will roll over the money each month that I don’t spend. Still deciding on that aspect. I will say that my goal is to create more meals based off of what I already have at home. 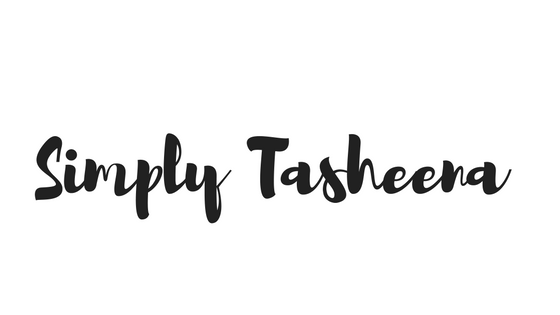 I plane to create a grocery list weekly and stick to it. I’ve learned that when I have a list I spend less time in the grocery stores. I’ve learned that my eating habits and grocery bill are a lot better when I meal plan. My ultimate goal is to plan for myself and family for the entire month. I will start off continuing to do weekly meal plans though. I’m horrible at this. I’m a bulk shopper by heart which means that Costco and Bj’s will not see a lot of me. I plan to only buy what I need and use what I have prior to running to the grocery store. This also means that I have to start and be a little bit more creative of what I eat in a day and plan for the week. Half of the time I forget what I have in my deep freezer and refrigerator. I plane to keep a list of the items that I have and check the items off the list once they're used. From this list, I hope to accomplish gaining a sense of what we actually buy, eat and use. I have a really picky palate but also like to try new foods. I’m hoping to keep at a list of foods to not buy again to avoid wasting money. Do you currently have a grocery budget? Do you stick to it? $20 a week for groceries?! Oh my gosh I think I need to do this challenge! Right now that's sounding nearly impossible! Budgetting is not an easy task but it is something that I've always wanted to do. I'll make use of your tips! Thanks! Oh my goodness! I need to work harder on this! I used to be so good at budgeting my groceries and make a meal plan for the week but I fell off the wagon lol and it's been hard going back. I am going to make this a priority in my life again! Thanks for sharing! When I go grocery shopping I try to live by a budget and set up a 'menu' for dinner that I will be cooking. I might have to try this one week.